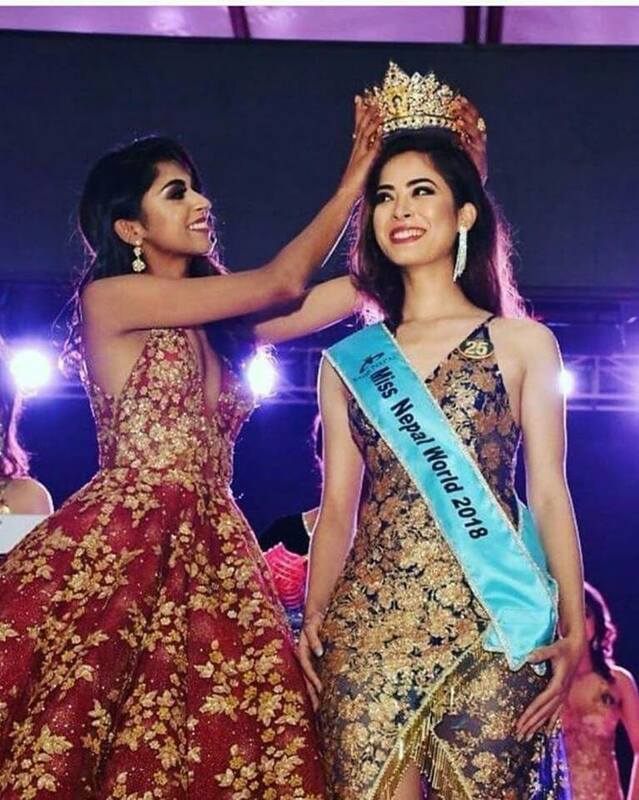 MAKWANPUR, April 24: Newly crowned Miss Nepal World 2018, Shrinkhala Khatiwada has urged the government to prioritize the pageant as it was a platform to represent Nepal across the world. Khatiwada shared that the government needed to support the pageant the way it supported national sports. “We are called by the name. 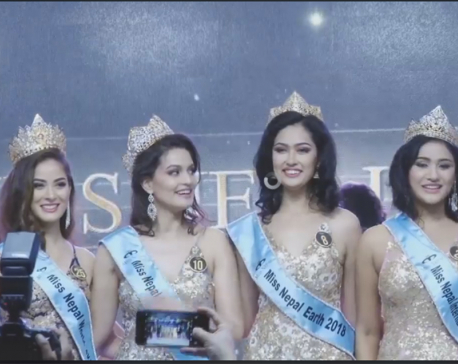 We are recognized as Miss Nepal,” she said adding that support from the government would send positive message across the world while boosting confidence of the winners. At a time when majority of former pageant crowns are in film industry, Khatiwada shared her interests were in the field of architecture. While the Miss Nepal didn’t clearly express her plans to join politics like her parents, she nevertheless maintained that it was essential for youths to understand politics. “Anyone who votes without understanding politics hinders development and progress,” she argued. In addition, Khatiwada shared that she’d give the best of her abilities to perform well in the global pageant. Ishani Shrestha was one of the top five contestants last year. Shrestha had also won “Beauty with purpose” title.